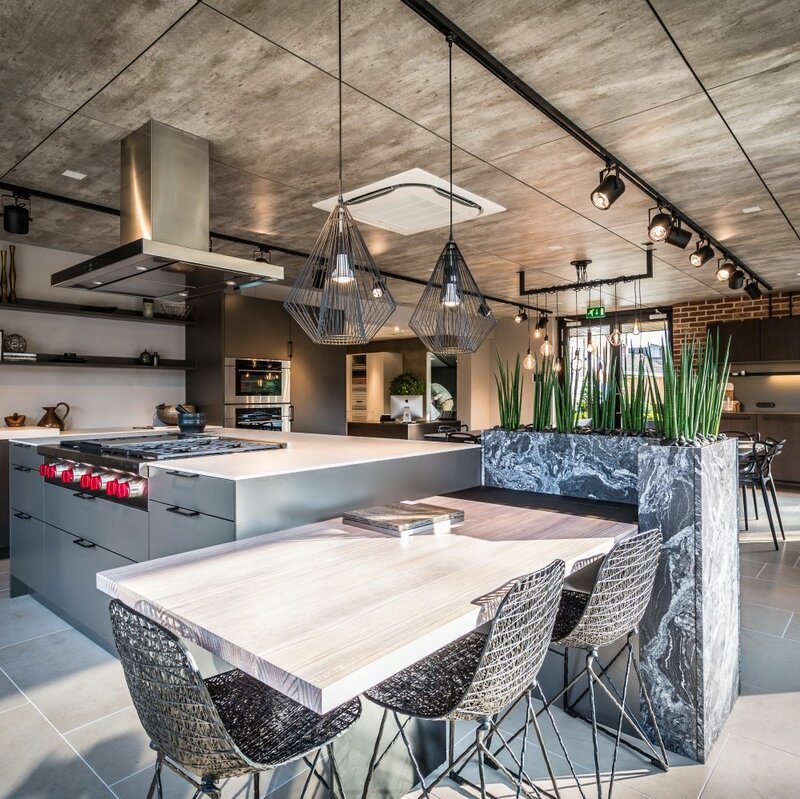 Muddy says: Is it a kitchen designer? A supperclub? A super cool event space? 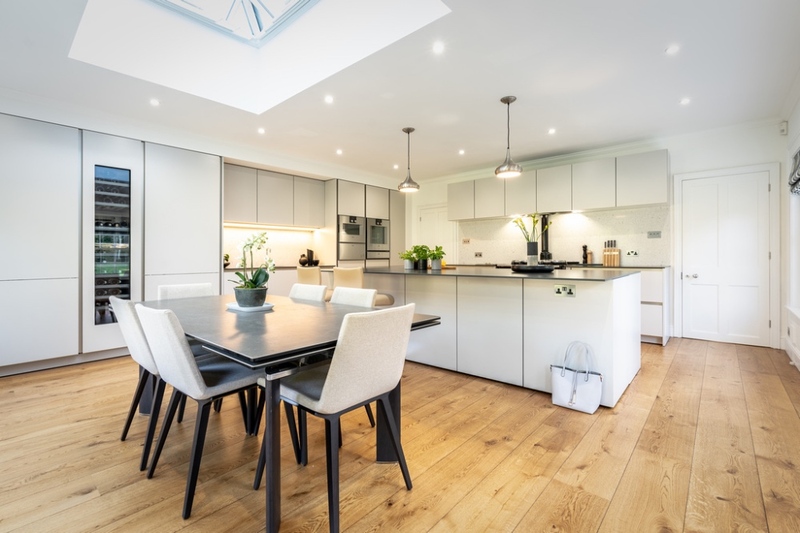 Yes, yes, yes – The Myers Touch is so much more than a kitchen designer. 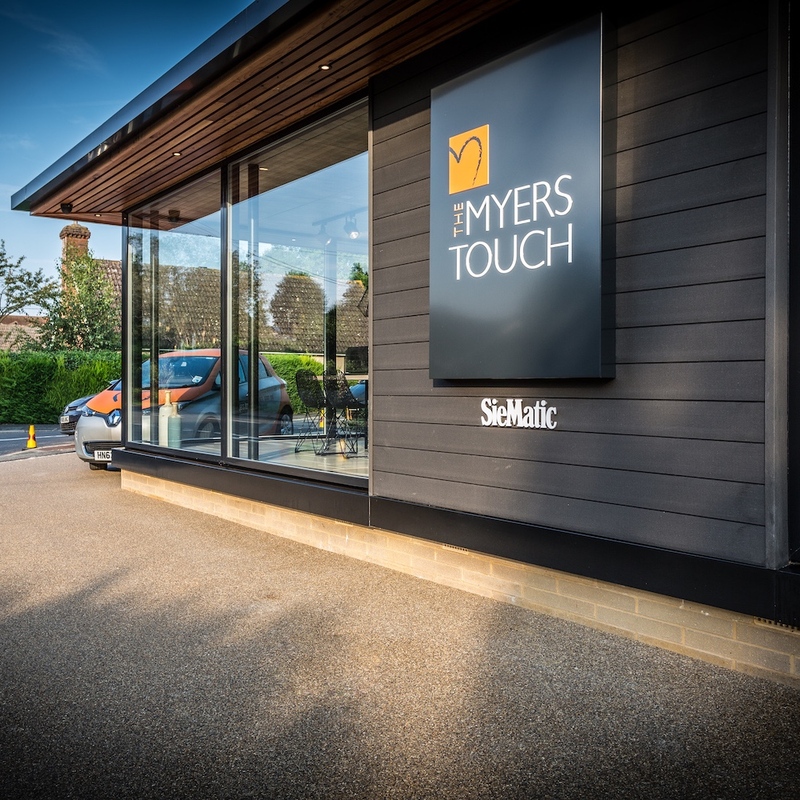 On first glance, you could assume that The Myers Touch is just a designer kitchen showroom. 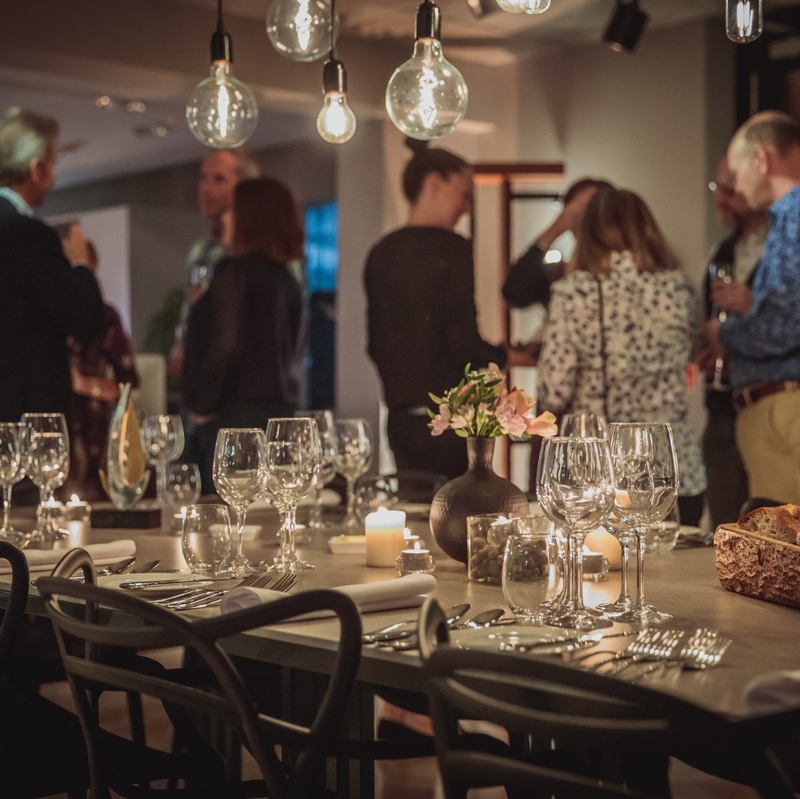 But, as well as creating sleek looking kitchens that you would actually quite like to cook in, the showroom also doubles up as an event space hosting fascinating talks and cheeky little supper clubs, with dishes from across world food spectrum. And their events are equally as awesome. 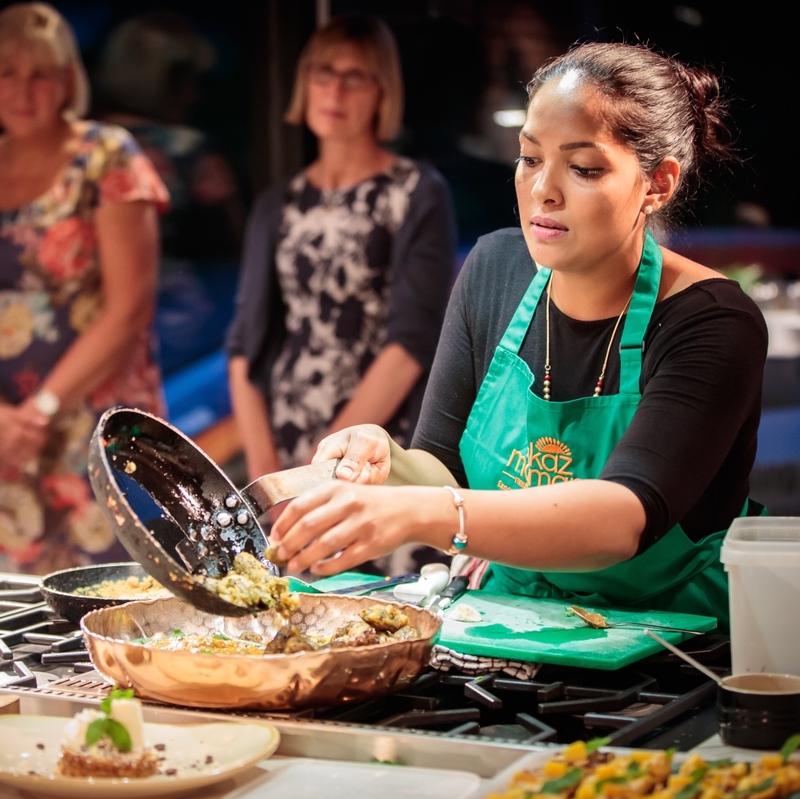 Cookery classes with Masterchef winners; talking perfect colour schemes with Farrow & Ball – definitely proving the kitchen is the heart of any home.